Wow, this is gorgeous fabric! It was my inspiration for this year’s Christmas gift for all of my female relatives – flannel robes, using the Purl Bee pattern. I bought the Shetland Flannel fabric at Purl Soho – 4 yards each in colors peach tweed, pumpkin herringbone, oregano herringbone, denim tweed, and grey herringbone. I started with size small in the peach tweed, and when that seemed REALLY small (luckily, I have an extremely petite sister to gift it to! ), I moved to size medium in the pumpkin herringbone, and then up to size large for the remaining three robes. In all three, the sizing problem I experienced was how tightly the robe fit in the underarms. 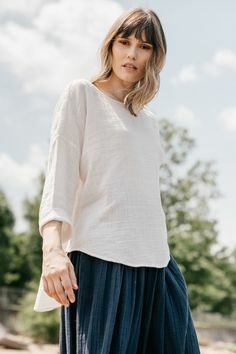 I suspect that this is because the pattern is just a series of rectangles, and since the sleeves are rectangles – instead of flaring larger at the shoulder, as most patterns do – there isn’t enough leeway left for adequate space in the underarms. I tried to address this in the later robes by stitching the underarm section with only 1/4″ seam, but they still fit pretty tightly. I like the detail of the french seams at the shoulder and arms, although it does add a little bulk, especially at the armholes, so I skipped it on the last two robes, to see if it would help with the underarm fit. I think it made more of a different to use a smaller seam width, but the fit still feels a little tight to me, and unfortunately, I’m not an accomplished enough seamstress (or pattern maker / modifier) to alter the pattern to accommodate this issue. Other than the underarm fit, I love all of the details and styling to this robe. 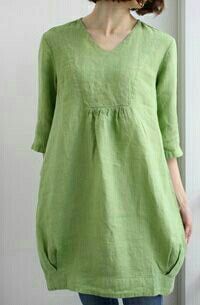 It’s cozy without being too heavy or warm, and I think that the flannel will get softer with each wash. 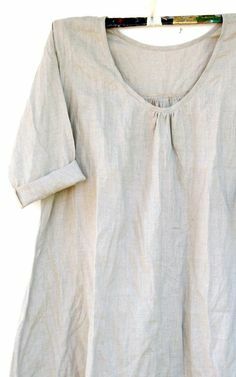 The great thing about robes is that they’re so forgiving size-wise – if the arms are a little long, you roll the sleeves, or a little short, and you call them three-quarter length 🙂 If the hem is a little long, it’s a full-length robe, if it’s a little short, it’s three-quarter length 🙂 You get the picture – as long as it fits across the back, under the arms, and can comfortably overlap and close across the front, you’ve got the “right” size! These are lovely! Hope all the recipients love them! Thank you so much for sharing these and all your impressions about fit. It is very helpful to have that information. I noticed a few other people having the same issue in the comments on purlsoho too. 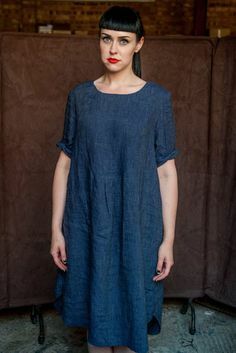 I haven’t made this pattern yet, but I have it and want too. Those are very pretty! I think I might just have to make some as guest robes if my first one turns out OK. 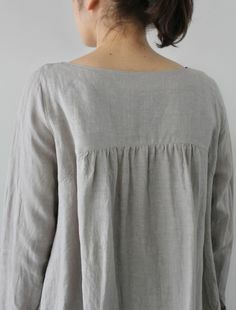 Thanks for the elaboration on the sleeve tightness issues I saw people talking about on the Purl Soho blog. I guess I’ll see about putting a gusset in, which I’m not looking forward to trying without experience.